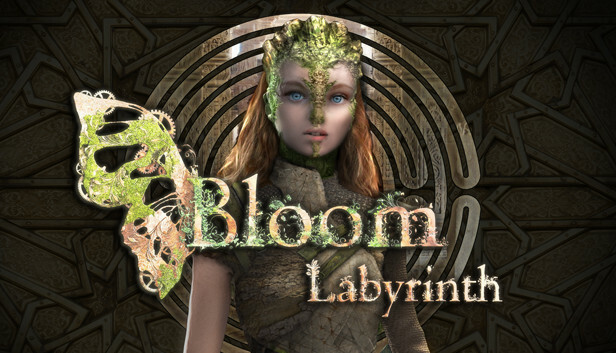 Fight your way through the many floors of "The Labyrinth" in this classic inspired top-down action adventure as you embark on a quest to save the blorb from the evil King Wego! Along the way discover new powers ..find old friends.. and overcome the impossible odds ahead of you. Two different game modes! Story mode AND the re-playable "Gauntlet Mode"! Dozens of unique abilities to discover! 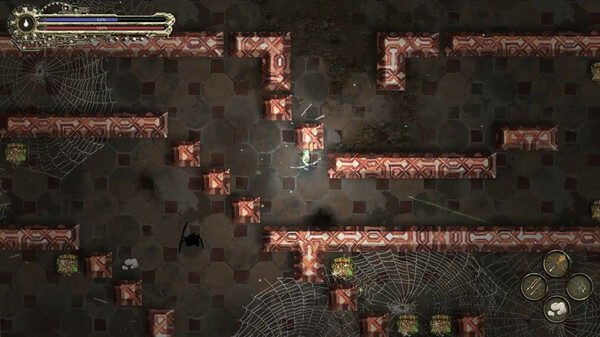 Over 60 levels spread across 6 Labyrinth floors! 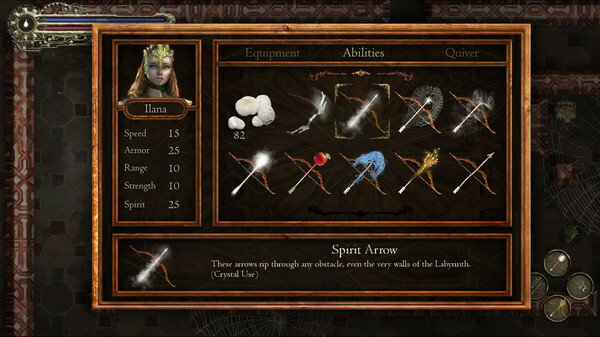 RPG elements and equipment to unlock! 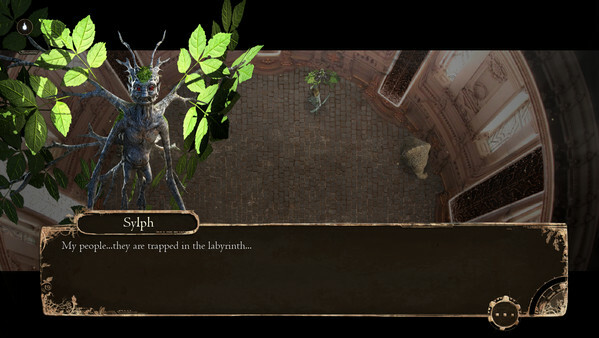 Part of a larger Bloom story and world!